This has been designed to assist councils to estimate how much of the development capacity enabled by their plans and infrastructure would be feasible (to a developer) to develop. 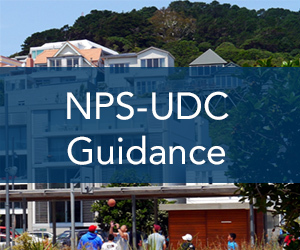 This is required as part of the housing and business development capacity assessment under policy PB3c) of the NPS-UDC. Councils could use the model to undertake the assessment, or to inform the development of their own development feasibility model.